Core and sheath are both dry treated to protect against weather from the inside and out. With more material and a unique 1x1 weave construction, BD’s Endurance sheath is more abrasion-resistant and lengthens the lifespan of your rope. 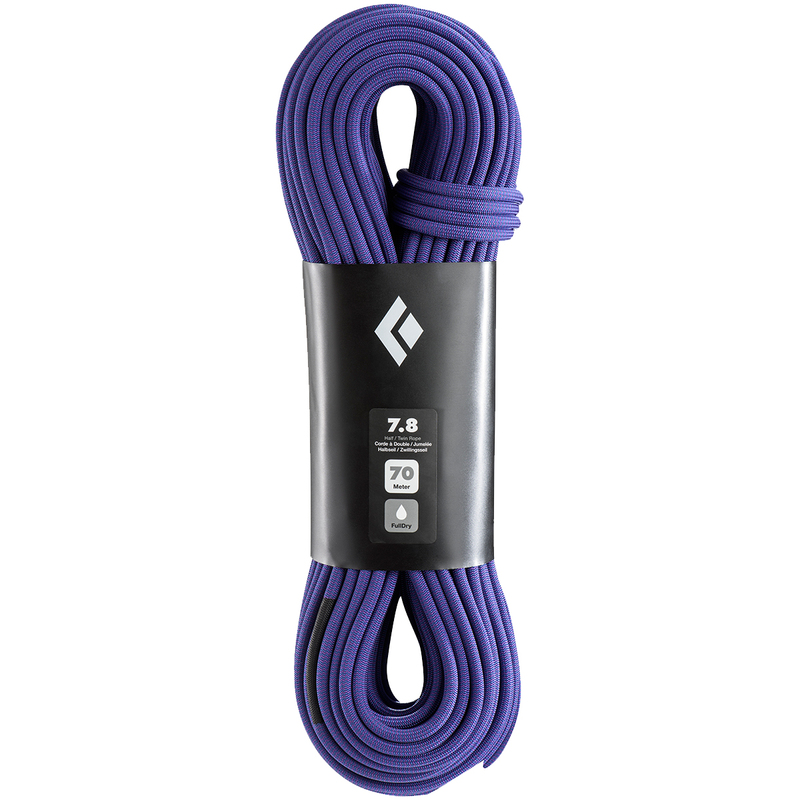 Purpose-built to balance both durability and handling, BD’s ropes are designed to be not too stiff and not too soft, giving you a great feeling rope that knots easily, feeds through your belay device with ease, yet holds up to a barrage of use.